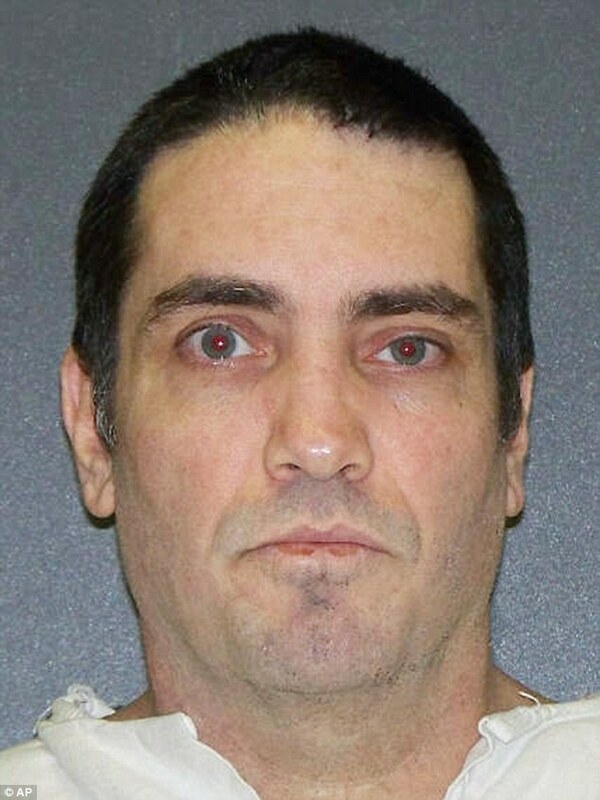 Douglas Alan Feldman was executed by the state of Texas on July 31, 2013. Douglas was pronounced dead at 6:28 pm CDT, inside the execution chamber in the Walls Unit of the Huntsville State Penitentiary in Huntsville, Texas. Douglas was 55 years of age. He was convicted of murdering 36-year-old Robert Stephen Everett and 62-year-old Nicolas Velasquez on August 25, 1998, in Plano, Texas. Both were big rig truck drivers. Douglas also shot at a third person, Antonio Vega, who was standing next to a truck, nearly a week later. Douglas graduated from high school and worked as a laborer prior to his arrest. He abused drugs for years and also suffered from paranoia. His mother testified that his father abused him emotionally and physically. Douglas had previously been arrested for possession of a controlled substance and robbery. Please pray for peace and healing for the families of Robert Everett and Nicolas Velasquez. Please pray for peace and healing for Antonio Vega. Please pray for the family of Douglas Feldman.